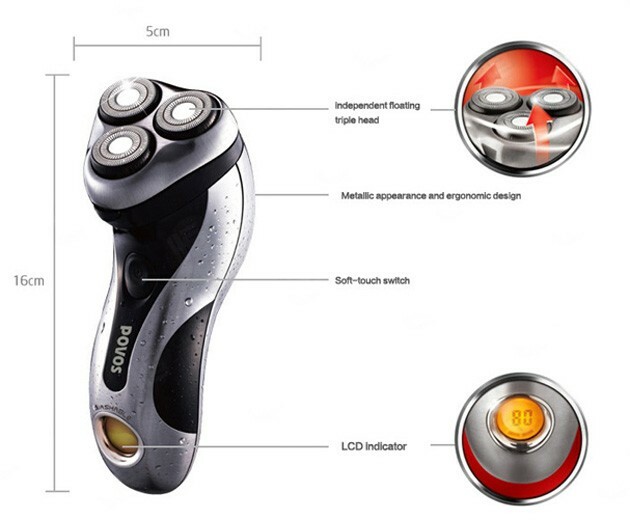 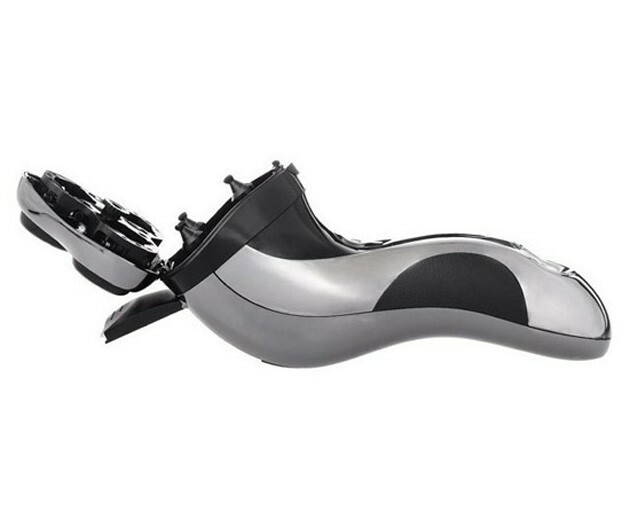 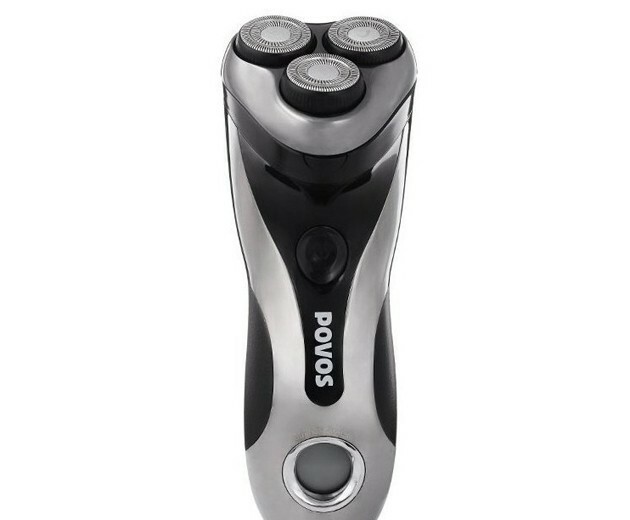 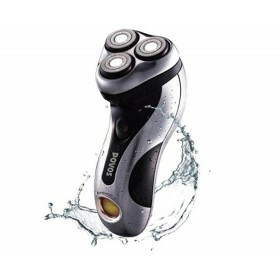 This wet/dry shaver can be used for wet shaving with shaving lather or for dry shaving. 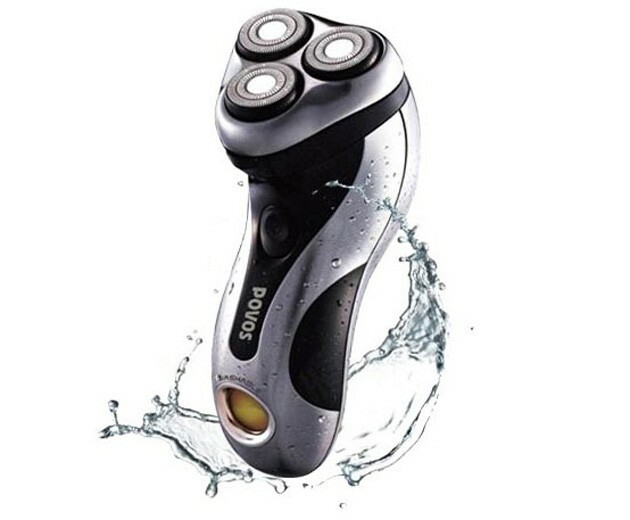 You can use this water tight shaver in the shower and clean it in water. 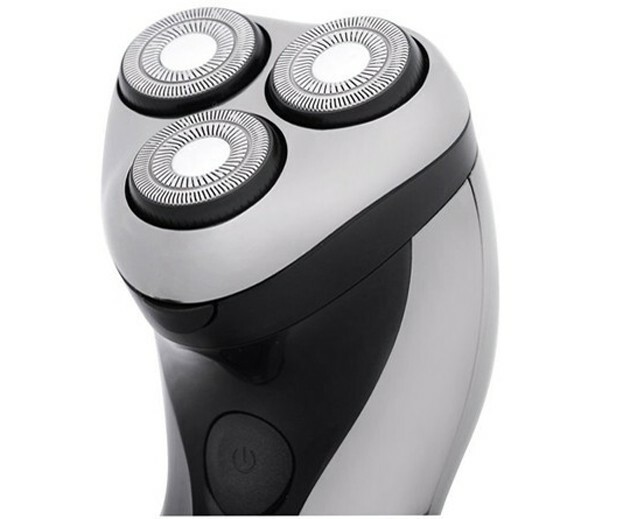 Treat yourself to wet lather shaver for at least three weeks and notice the difference. 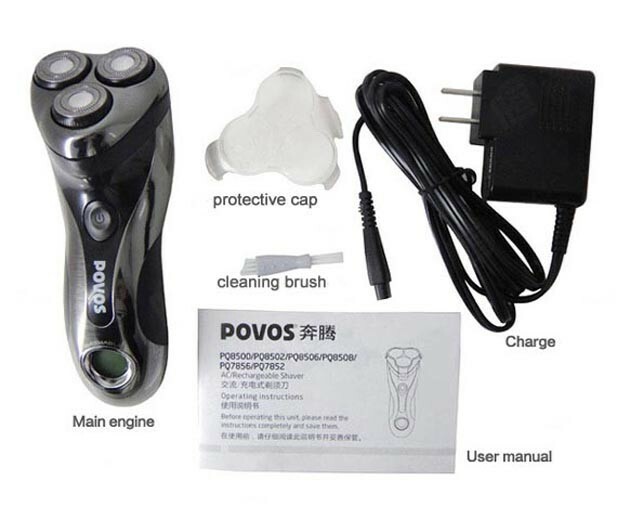 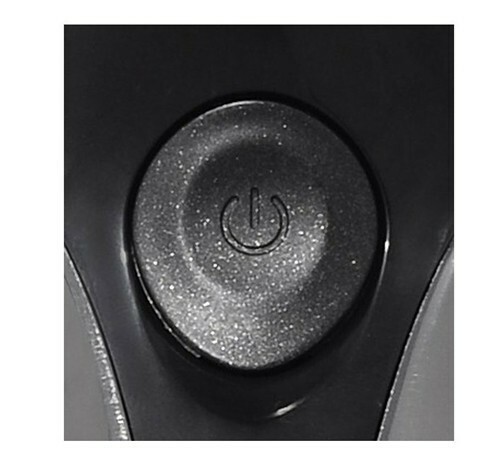 This product is intended for household use only, the unit is applies to the Chinese standard GB4706.1 appendix B, GB4706.9.